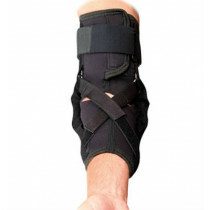 The Donjoy ROM Elbow Deluxe is a specialty medical brace designed provide post-operative immobilization and protected range of motion for injury recovery.  The ROM Elbow Deluxe is useful for ligament / elbow joint capsule protection following trauma or reconstruction when a neutral position is desired. 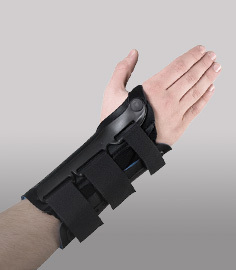 The hinges are adjustable in 30 degree increments and can be set according to the physician's recommended protocol. Bilateral hinges at the elbow. Fits both right and left sides. Prevents supination / pronation movement at the forearm. Provides a low-cost alternative to serial casting. 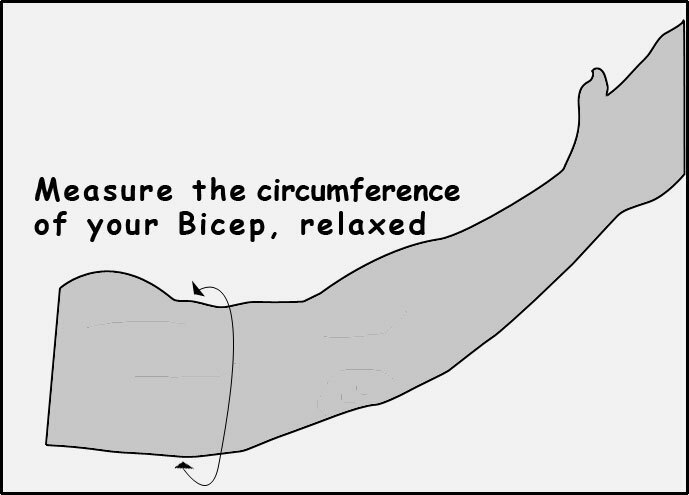 Take an arm circumference measurement at mid biceps with the arm relaxed at the side of the body. 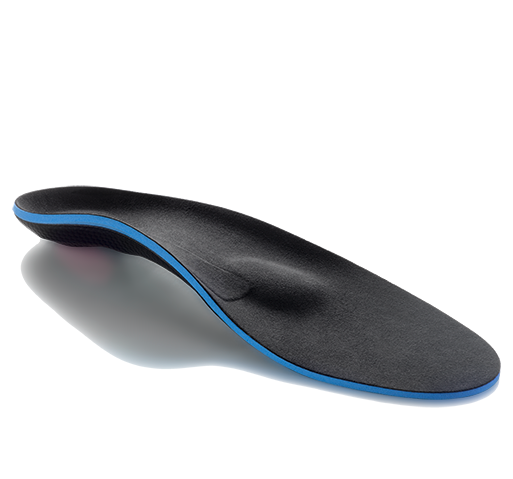 Plastic shell design with standard foam liner material.